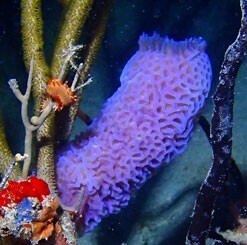 Our local experts have handpicked recommendations for the best scuba diving in St. Thomas, USVI. 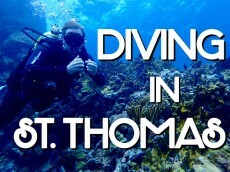 Divers will find a wealth of opportunities and some of the world’s most spectacular scuba diving locations here in St. Thomas. 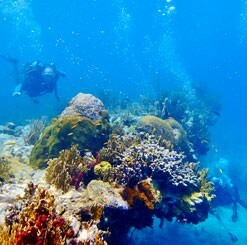 Visit living reefs teeming with fish and explore shipwrecks, ancient volcanic lava tubes, undersea ledges, and many more wonders of the Caribbean Sea. 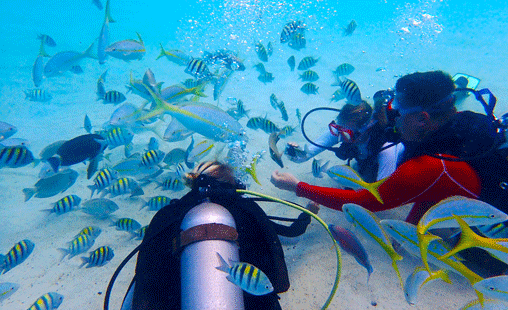 Small-group scuba diving tours include opportunities to encounter sea turtles, rays, and much more. You can even book a thrilling night dive to see nocturnal sea life such as eels, octopus, basket starfish, and parrot fish! 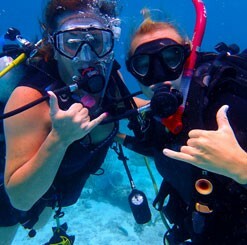 For beginners, fun and easy reef dives are available fright off world-famous Coki Beach, with certified instructors and professional equipment and guidance. More advanced divers will thrill at the opportunities for boat dives with certified PADI dive masters, taking you to exotic destinations beneath the waves. 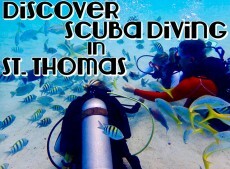 Don’t miss out on these great options for scuba diving in St. Thomas! 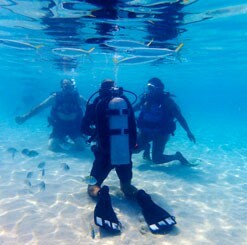 The only thing better than scuba diving during the day off Coki Beach is a rare opportunity to dive there at night! 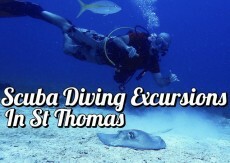 Experience this amazing night scuba dive off St. Thomas! A lot of divers say it was better than some they have done off a boat! 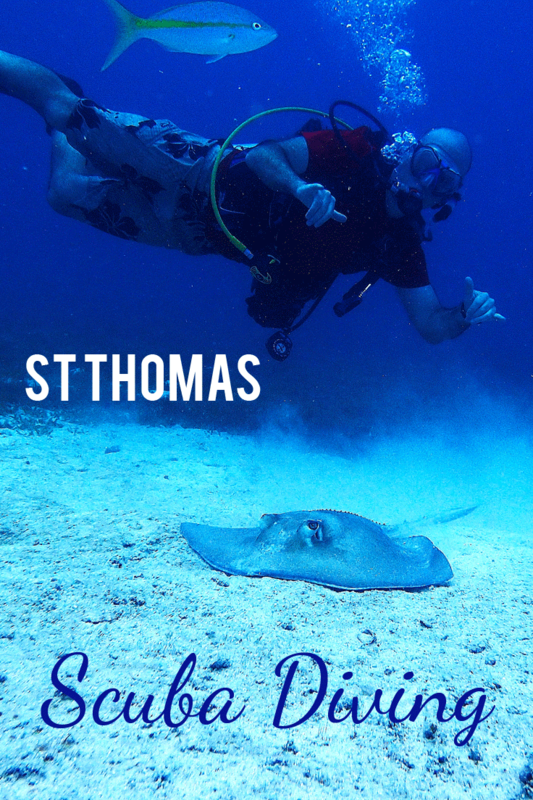 Explore the best dive sites ST Thomas has to offer with a scuba diving adventure for certified divers only. Depending on conditions and interest of divers, visit a shipwreck, ancient volcanic lava tubes, undersea ledges, or lush coral reefs teeming with colorful fish and marine life!